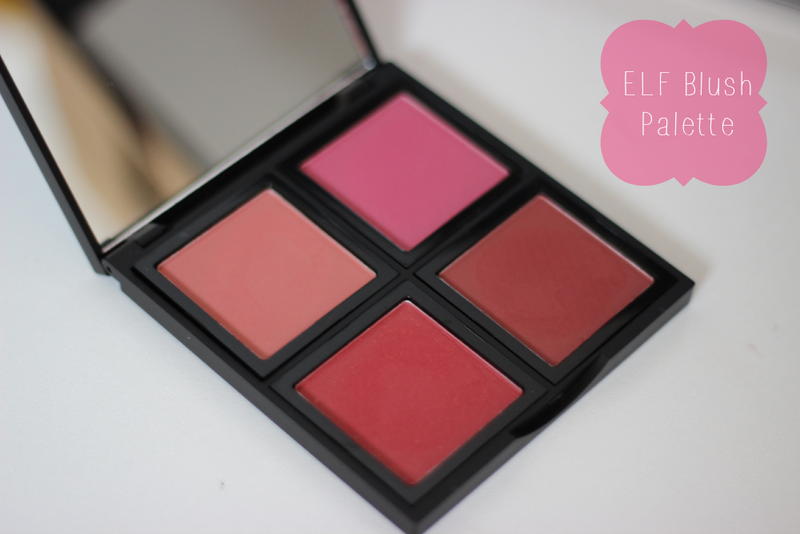 Hey girls, I am so excited to finally be doing a post on the new ELF Blush Palette in Dark. I ended up purchasing both the light and dark palette, and I waited so long because every time I went to go purchase them they were always sold out. 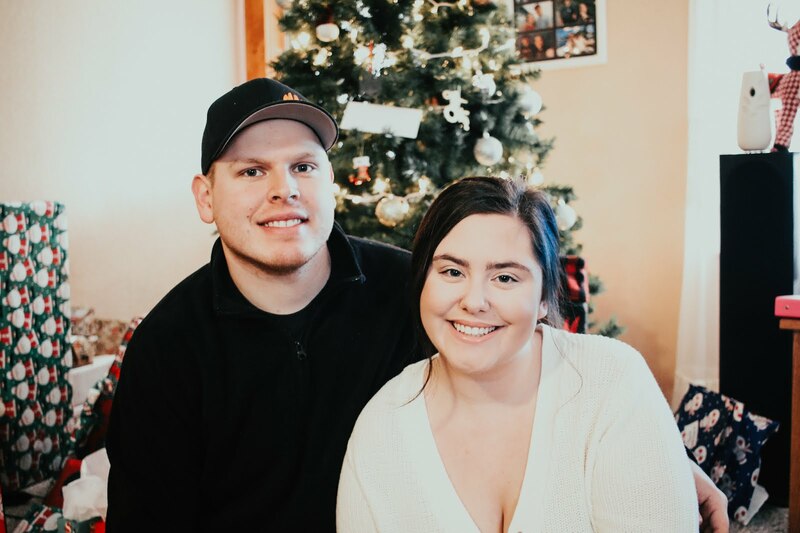 Luckily they are back in stock and you can purchase them here! Each palette comes with 4 different shades of blush and they are only $6 each. Which you cannot beat a blush palette for only $6, that is seriously amazing. So of course I was super excited when these released. 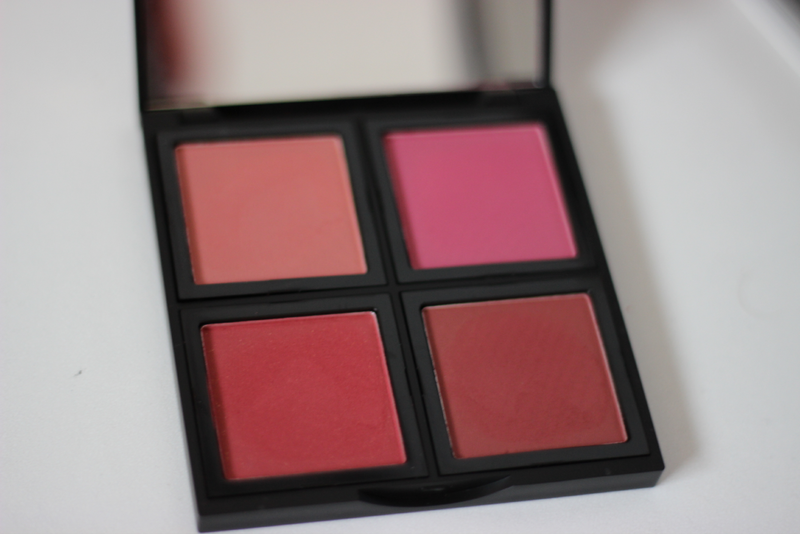 The dark palette comes with one medium shade pink blush, a hot pink blush, a red blush and also a dusty mauve/red blush. All of the colors would look great on all skin tones I would say. I am fairly pale so they are a bit dark to my liking but the shades are all very beautiful. 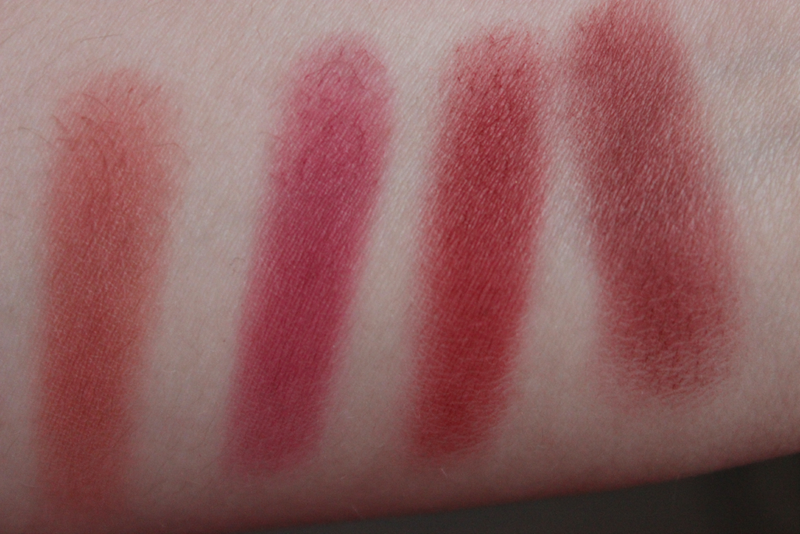 I found that these blushes were fairly matte with no shimmer except for the red blush that had a tiny hint of gold shimmer, but it did not come up when I swatched it. I did not find the texture of these to be chalky. They all have a smooth texture which makes it easy to blend these out. They are very silky and the pigmentation was just crazy. I never had seen so much pigmentation in a drug store blush palette. In fact I cannot think of any drug store blush palette out there, so I do believe this one would be a first. 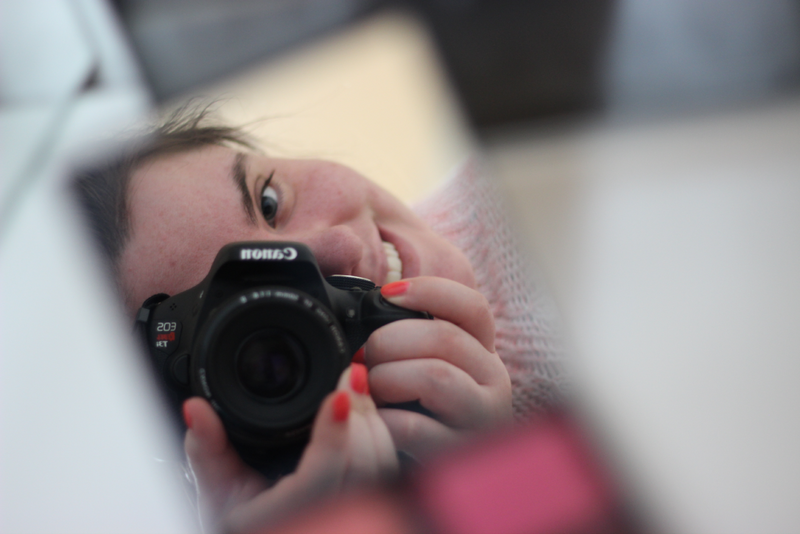 Plus is also comes with a big mirror which I love. Overall I would give this palette a big A+ because the quality was fantastic. Which this will also be great for traveling since you will have 4 different shades to choose from. If you are skeptical about purchasing this, I would say go for it because you cannot beat the price of only $6. Me too! The only thing I wished was that the blushes had there own names!